Do you love to read? Do you love helping put books in the hands of our kids while fundraising for the PTA at the same time? 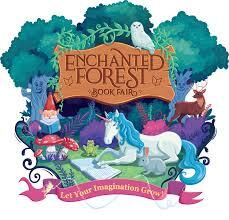 Consider volunteering for a shift at our book fair.